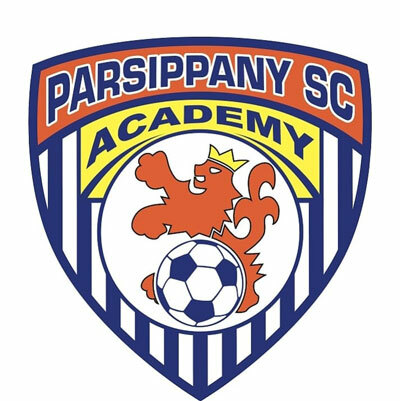 The Parsippany Soccer Club is a youth soccer club in Parsippany, NJ and affiliated with FC Bayern. Teams from U8 to U23 that play in the NPL and EDP leagues. The Parsippany Soccer Club was established in 1973. Thanks to the Township of Parsippany Park & Recreation Department and the Parsippany Board of Education for maintenance and use of the fields, we are able to provide a program for over 1600 Parsippany children from ages 4 to 18.